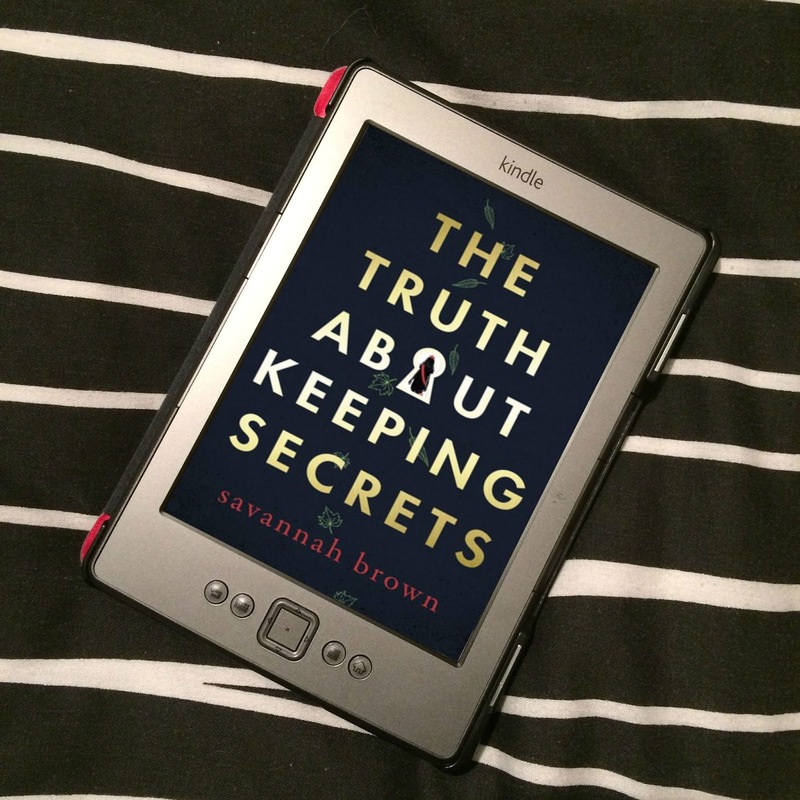 A Novel Cover Up is a semi-regular feature that looks at how covers are designed. 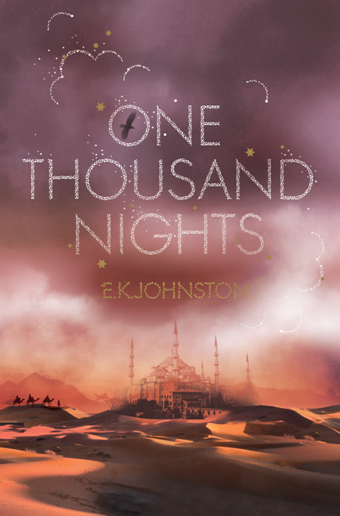 Thanks to Macmillan Children's Books, I have been fortunate enough to have a guest post from their Art Director Rachel Vale about how she designed the paperback cover for A Thousand Nights by E. K. Johnston. All images in this post are used with permission. They can be clicked to be enlarge. 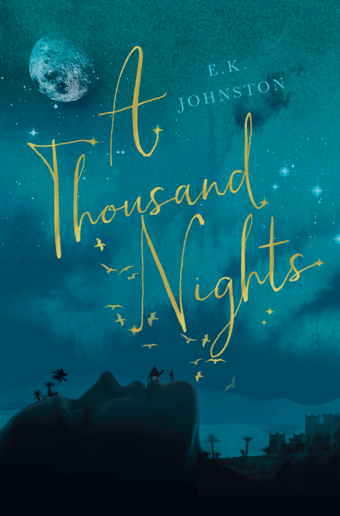 A Thousand Nights paperback – for those of you who don’t know the story – is a magical tale of love and survival in a captivating retelling of Arabian Nights. It’s incredibly evocative, mysterious and magical. 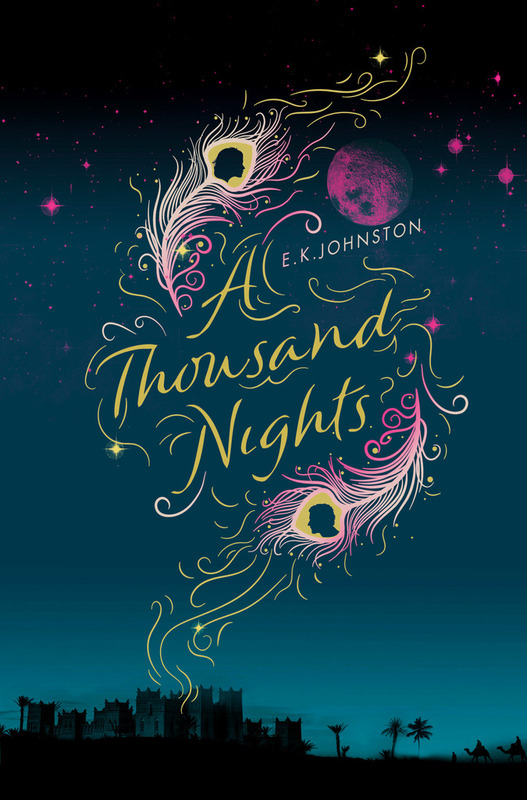 For the hardback edition it was all about capturing the opulence and magic of story in a wonderfully desirable package. 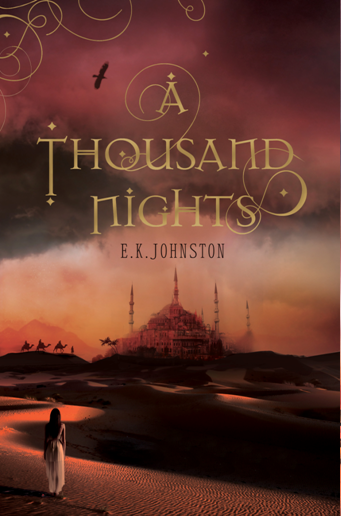 For the paperback edition we wanted to keep the opulence but introduce a filmic quality that was more photographic/photorealistic – highlighting the epic Arabian landscape and our protagonist, Scheherazade. So, epic landscape + female reference + pretty. 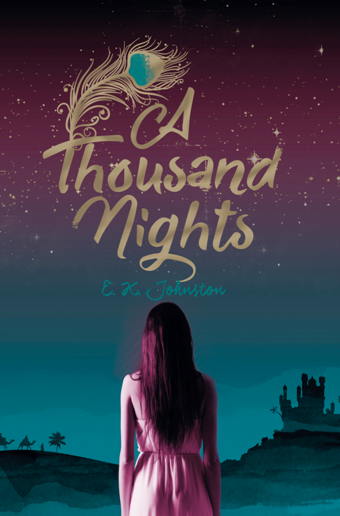 With the brief in mind, I looked at what we considered was the closest competitionfor extra information and enlisted the help of the super-talented Helen Crawford-White, designer/illustrator, to help us realize this new A Thousand Nights edition. They seemed to tick all the boxes that we were asking for: reference to female character + landscape + filmic, but they weren’t quite right. 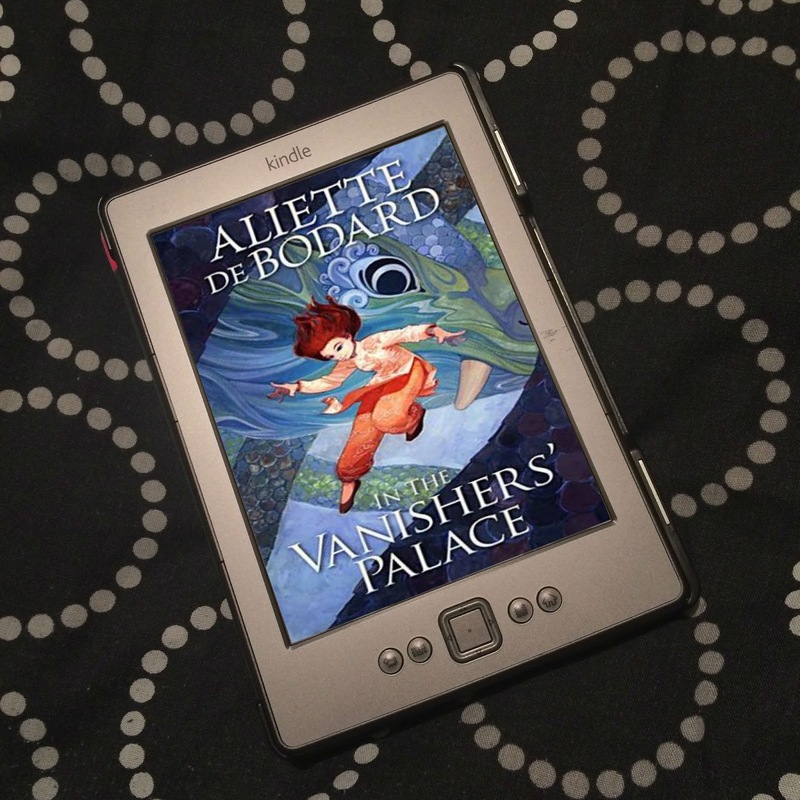 We had lost the rich opulent magic from our lovely hardback package. As a team we all agreed we needed to push this harder. Have you spotted the profile of a female face that makes the shape of the desert skyline at the bottom of the image on visual 1? Very James Bond! We take inspiration from absolutely everywhere, not just other books. This second set of visuals was definitely getting closer to what we were after. We really liked the more rich, jewel-like colours of images 1 and 3 as well as the desert skyline that anchored them both. But the introduction of the feather that we had used as a motif on the hardback had reminded us of how much we liked the prettiness of this device. So we set about combining the strongest elements from all the visuals. This is something that often happens: you’ll have all the right elements, but they won’t always all be on the same visual in the first instance. And so after some further ‘tweaking’ we arrived at our final design. Our Arabian landscape runs along the bottom of the visual. Against the rich, magical sky sits our feather motif, which manages to be pretty as well as including the human element that we wanted. We used a gold foil to highlight the title and some of the decorative elements. 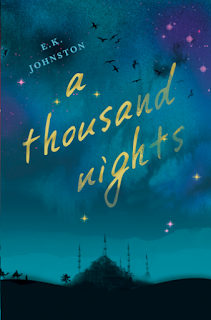 And a BRIGHT pink to really pop againstthat rich, jewel-like blue night-time sky. I hope you like it as much as we all do! 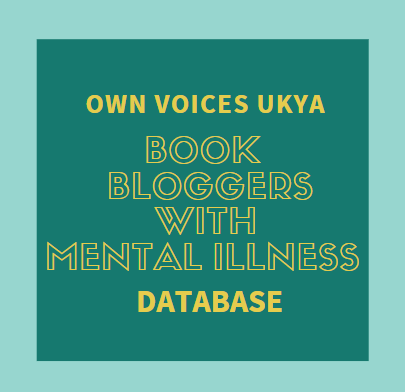 Thank you to Rachel for the guest post! Aren't those early images gorgeous?! I love the final cover, but I love the face making up the landscape in the fifth image, and I love the colours of the sixth! 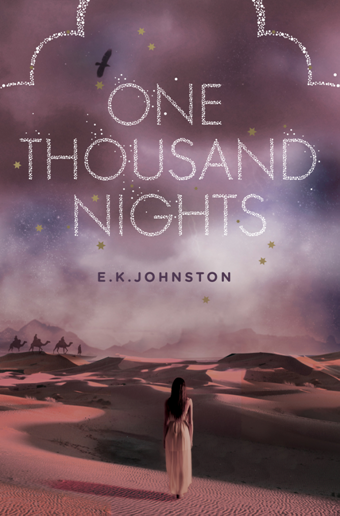 But the final cover is still so beautiful! 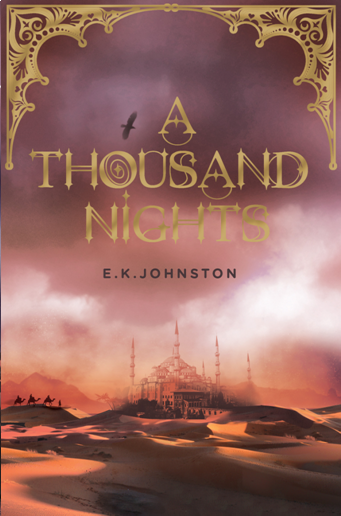 Be sure to follow Rachel on Twitter, and check out the paperback of A Thousand Nights by E. K. Johnston, which was released on 30th June!